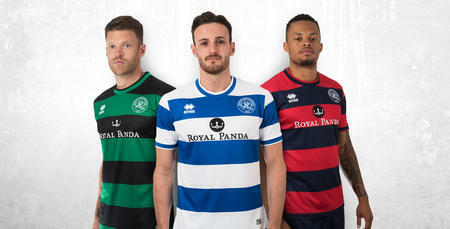 HAVE you ever fancied starring in a QPR promotional shoot? 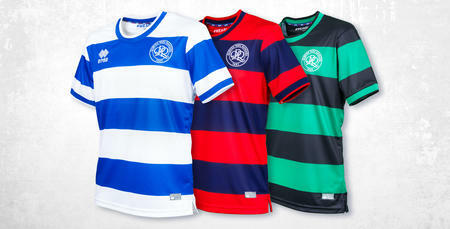 Well now is your chance, as we're giving four lucky R's fans the opportunity to feature in both our 2017/18 kit reveal and launch, scheduled to take place later this summer. All you need to do is tweet or post your #RSelfie on either Twitter and Instagram - using the designated hashtag - to be in with a chance of being selected. 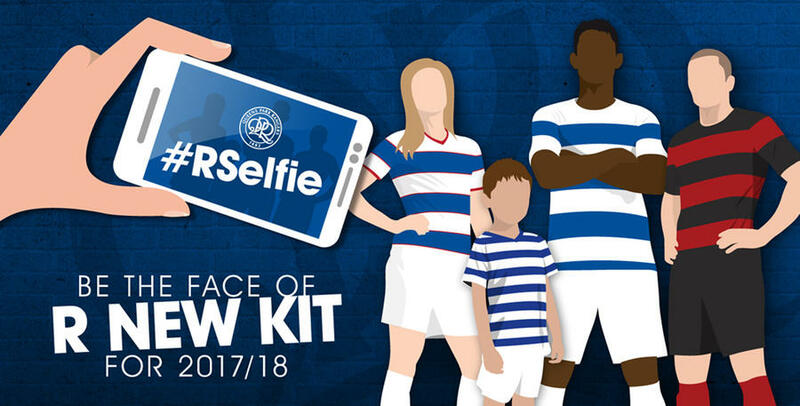 Just tweet or post your best modern-day upper body selfie wearing a QPR shirt of your choice, but be as inventive and creative as possible to enhance your chances of winning. We'll then select four lucky winners to take part in an exclusive photo-shoot this summer, ahead of the kit reveal and launch, which will take place on Saturday 24th June! The closing date for all entrants is 5.00pm on Wednesday 24th May 2017. *Supporters should note, this competition is only open to 2017/18 Season Ticket holders. Child kits in Superstore from Friday!